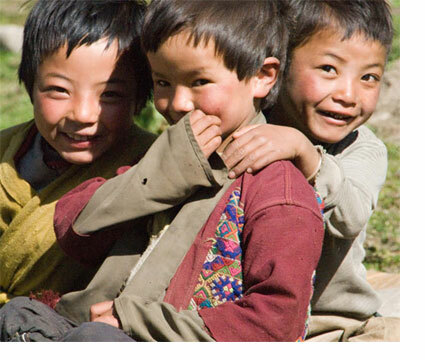 DSF’s commitment to Bhutanese environmental protection and indigenous culture stems from the recognition that the country has managed to create one of the greatest blueprints for successful conservation anywhere in the world, with a protected network encompassing over 28% of this important Buddhist nation in an eastern Himalayan hotspot. In the 1970s the Fourth King, Jigme Singye Wangchuck, established a constitutional precedent by which at least 60% of all primary forest canopy in the country would remain inviolate. 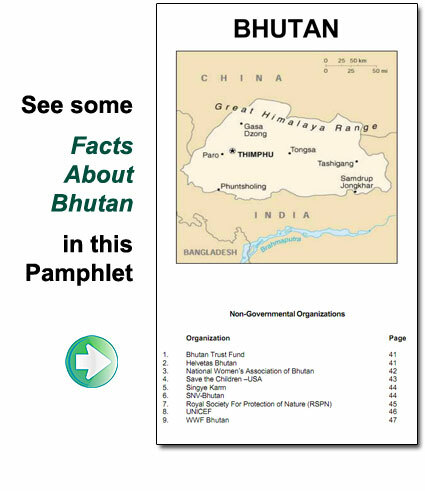 To date, more than 70% of Bhutan’s native flora and fauna remains pristine. The former director and founder of the country’s National Biodiversity Centre, located in the hills above the nation’s capital, Dr. Ugyen Tshewang, is a Dancing Star Foundation Research Fellow. He is the new Governor (Dzongkag) of the most eastern province, Trashi Yangste. Dr. Ugyen Tshewang’s outstanding contribution to preserving the biological heritage of Bhutan and the Eastern Himalayas sets an impressive example for conservation worldwide. A scientist, animal protection advocate and global ecologist, Dr. Ugyen Tshewang implemented a comprehensive gene bank for preserving the rare native species of the country, oversaw the national herbarium and sustains major work with respect to the country’s national parks, protected areas and biological corridors. Recently, Dr. Ugyen Tshewang was also charged with overseeing the nation’s Biodiversity Action Plan, under the Convention on Biological Diversity. 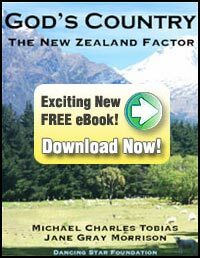 DSF’s President, Dr. Michael Tobias, was the single international consultant as part of the BAP 2009 Technical Group for Bhutan’s third five-year blueprint for conservation in the country as stipulated by the United Nations Convention on Biological Diversity. 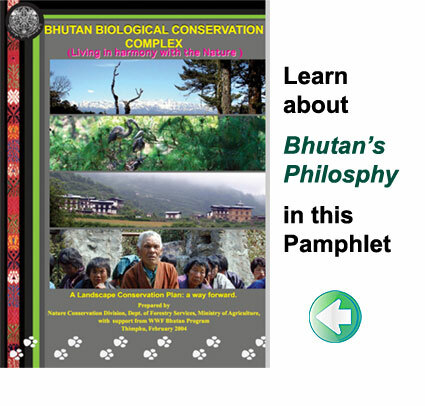 The book, Biodiversity Action Plan 2009, was published under the auspices of the Ministry of Agriculture, Royal Government of Bhutan, in Thimphu during December, 2009, with funding by the UNDP (United Nations Development Programme). Bhutan is the last chapter in DSF’s book, Sanctuary, in which the authors document the biodiversity and indigenous culture of Bhutan’s ninth and one of the most recently protected areas in the inaccessible far east of the country: the Sakteng Wildlife Sanctuary. Her Majesty, Ashi Dorji Wangmo Wangchuck, Queen of the Fourth King (Druk Gyalpo) of Bhutan, and Founder of the Tarayana Foundation, kindly authored the Foreword to Sanctuary.